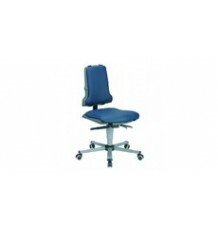 Cleanroom Chair KCR145 Clean room chairs with superior comfort that meet strict clean room standards.Chairs with an ergonomic design, superb clean room classification and reliable ESD measures. 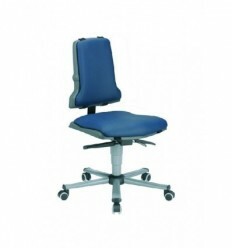 Cleanroom Chair KCR146 for Higher Bench workChairs with an ergonomic design, superb clean room classification and reliable ESD measures. 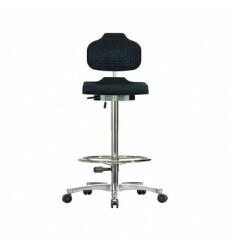 They meet all the clean room criteria and offer a high level of quality in the process. 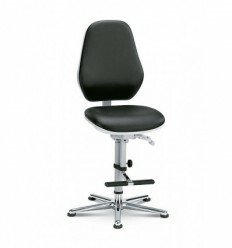 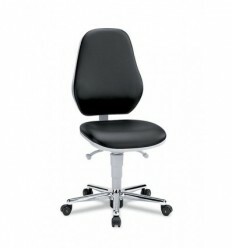 This ESD chair is an anti-static industrial chairs are very well suited to assembly and repair departments. 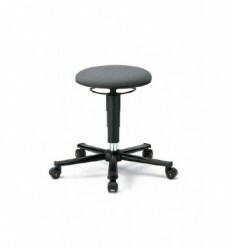 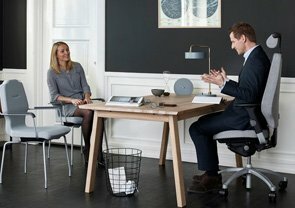 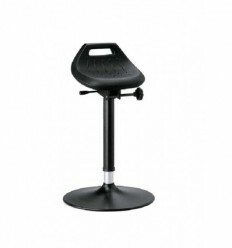 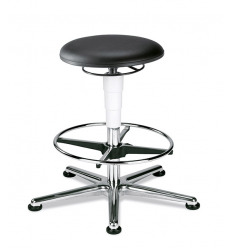 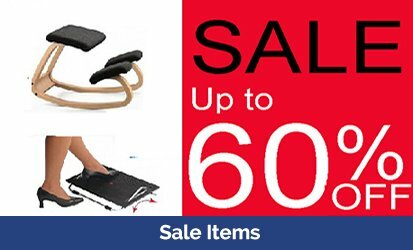 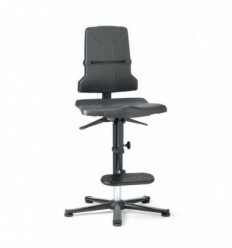 This ESD-safe chair is 100% ESD safe ideal for areas where work is carried out on electronic components that are extremely sensitive to static electricity.Chairs have a tapered backrest for ease of movement.Replaceable Upholstery also available.